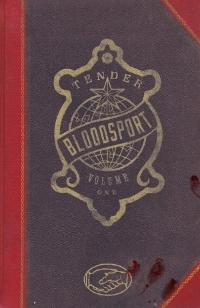 It is called Tender Bloodsport. Need we say more? Well, sure, we'll say more.